Parting from your prized possessions is difficult as it is. Why not use it to your benefit by making extra money with Good Buy Girls’ estate sale management services. From de-cluttering to downsizing, an estate sale is a hassle-free way to get rid of unwanted items. For the best results, the experts at this Fairfield, CT, company highly recommend hiring professional help. Expertise: Estate and property sales are challenging, especially when you don't have any prior experience of handling them. In addition to the painstaking details that go into organizing a sale, you have to employ compelling marketing strategies for maximum results. All of that can be taken care of with the assistance of an estate sale management specialist. Exact Price Estimation: One of the toughest pre-sale steps is to set a price for each item. No matter how dear your belongings are to you, the pricing has to be done at their current market value. 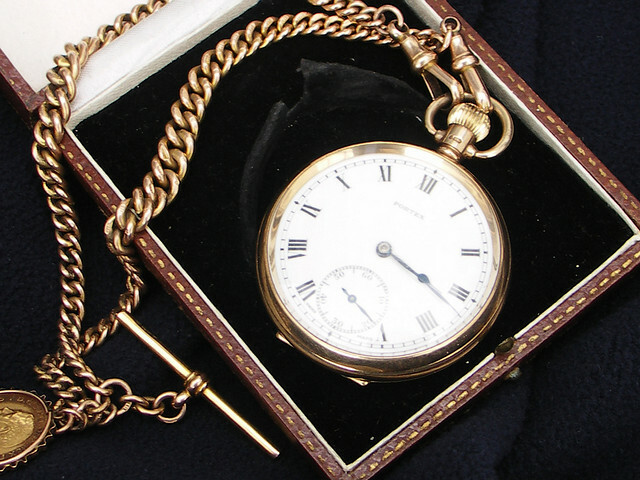 Qualified estate sale managers can help you put an appropriate price tag on each of your possessions. Comprehensive Services: Estate sale companies like the Good Buy Girls cover all aspects of sale management. They oversee the auction every step of the way to ensure everything goes smoothly. From assessing your items to arranging their delivery, the Good Buy Girls will provide complete services to their clients. All of these benefits are part of the package when you choose the Good Buy Girls as your estate administration partner. The company brings its 10 years of experience to the table to ensure that your sale is a definite success. Moreover, Fairfield’s top estate sale managers will guide you through the entire process and offer support in all areas. Apart from their spot-on evaluation, their tailor-made solutions help you optimize your sales without a problem. Count on their swift cleanups and buyouts for any remaining items. When the connoisseurs at Good Buy Girls organize your estate sale, you are sure to make a profitable deal. Call them at (203) 259-3525 to discuss your estate sale management needs. You can also visit the company’s website to learn about its services in Fairfield, Litchfield, and New Haven.